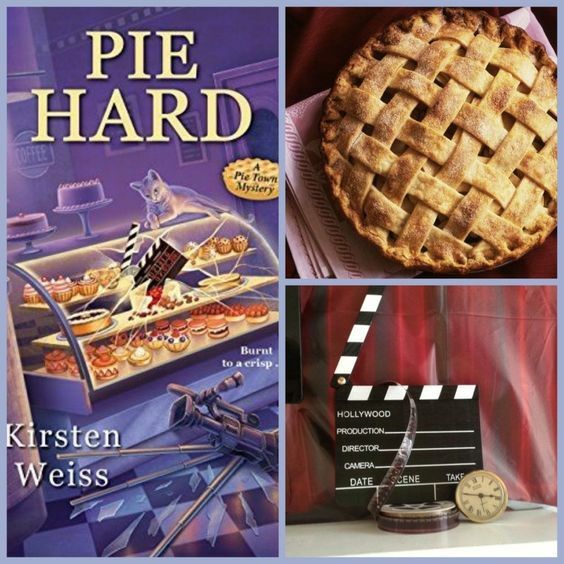 PIE HARD (Pie Town Mystery #3) by KIRSTEN WEISS – Books, Books and More Books! Great review Patty. I love Charlene’s character in these books.